Cruises on the River Danube in Budapest Enjoy the sightseeing from the river Danube with the UNESCO heritage sights of Budapest. Places to Visit in April in Budapest Enjoy the attractions and events of April in Budapest: great markets, street foods, spring attractions, shows, concerts, festivals. 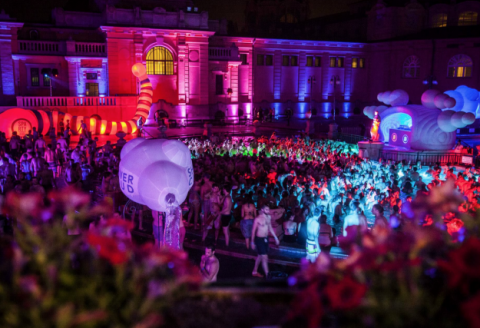 Bath Parties in Budapest Bath Parties in Budapest thermal baths: laser show & electronic beats. Parties that rock all year round! 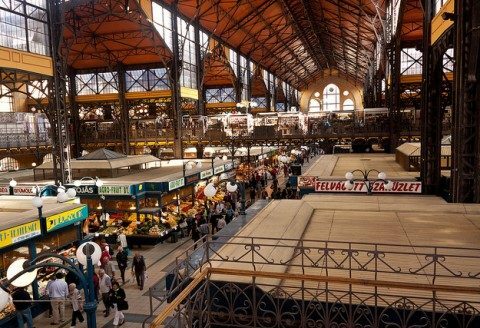 Market & Food Tours in Budapest Budapest Market & Food Tours: small group, high quality tasting and market tours. Gellert Spa Massage in Budapest Gellert Spa massage & beauty treatments. Budapest's Art Nouveau Palace: see what make Hungarian thermal bat culture special. Szechenyi Bath Szechenyi Bath Budapest: fun in winter and summer. Relax in the natural hot baths, get a refreshing massage, feel the healing waters. 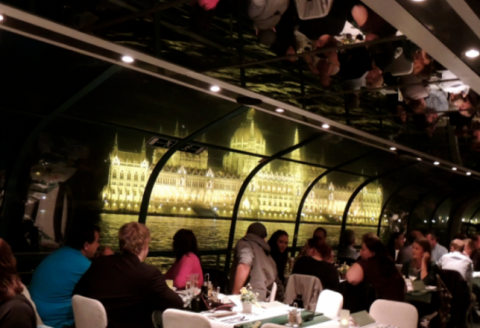 Budapest Restaurants: the Best Places to Eat Eat well in the city of Budapest: see the top restaurants, eateries, romantic places to eat. 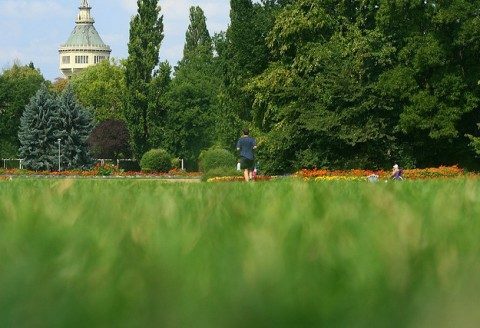 Margaret Island: the beautiful park of Inner City Budapest Enjoy Nature in the city of Budapest on the picturesque Margaret Island. Visit the ruins, the grand fountain, bike cart or bathe! 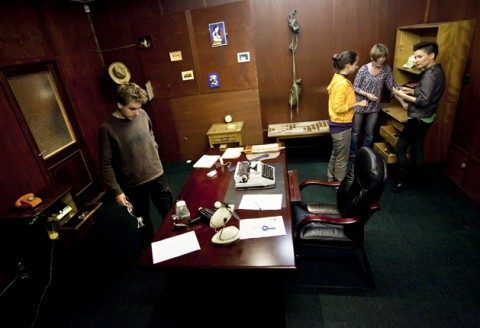 Budapest Room Escape Games - Live Computer Puzzle Extraordinary and fun: enjoy a games of teams and families by solving puzzles together and escaping the room! September Events & Things To Do in Budapest September events, ideas for things to see and do in Budapest. Enjoy the autumn beauties of the city - indoor or outdoor. December Events & Things To Do in Budapest Budapest December activities, outdoor and indoor things to do in the winter months. Get the best of Budapest: TopBudapest.org travel guide will help you to make the most out of your Budapest stay. No matter how long you stay here, if you are a luxury or a budget traveller, or if you prefer drinking a good beer on the riverside, or listening to organ concerts in a majestic church. Quick Budapest guide: pick the best Budapest attractions to plan your itinerary, or take a look at the Top Ten Things To Do in Budapest guide. 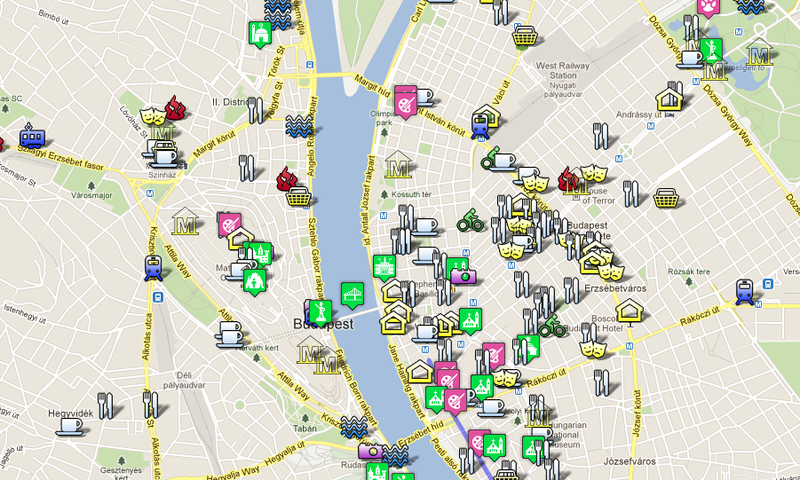 Read the Budapest FAQ for really useful tips, or see what’s free in Budapest. Got lost? 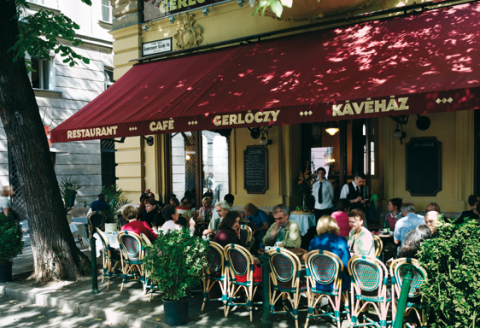 Let us help you plan your Budapest itinerary. 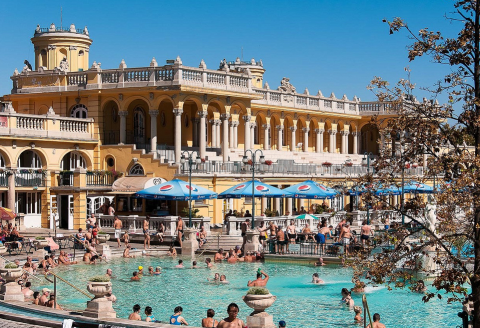 Budapest is a relatively cheap place to sleep, eat, drink, soak in baths, get massages, people-watch in cafes, chat in pubs, visit museums, or listen to fascinating concerts, operas, etc. Besides accommodation costs, plan with approx. 50-60 Euros/£35-£45 / $55-$65 for a mid-range stay per day per person. 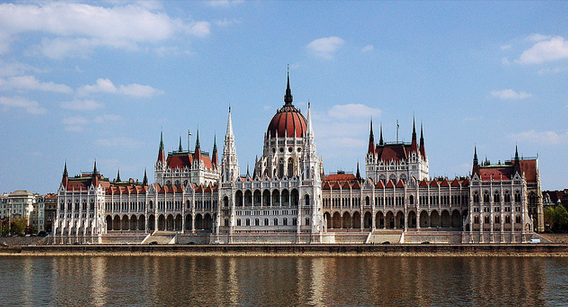 Compare Budapest hotel prices on this hotel price comparison site to save money and time. The entrance fee to Budapest baths is about 19-22 Euros, Budapest museum fees range between 2-12 Euros, beers are for 2-4 Euros, while a decent lunch ranges from 3-40 Euros depending on where you are going (budget eatery / cafe / bistro / take away / posh Michelin restaurant). Buda or Pest is better? 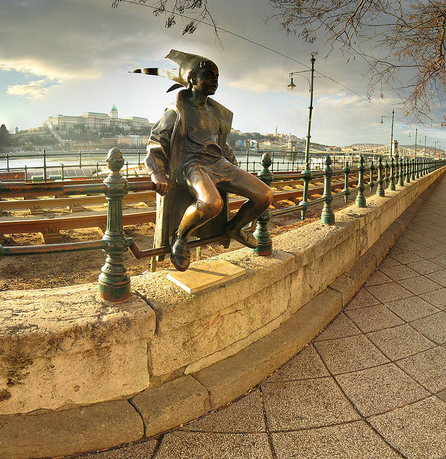 The river Danube cuts the city of Budapest into two parts: Buda and Pest. 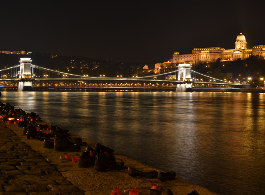 Buda is calmer than Pest, and even quieter at night. It’s also hilly and green, while Pest is flat and more urban, throbbing with life day and night. 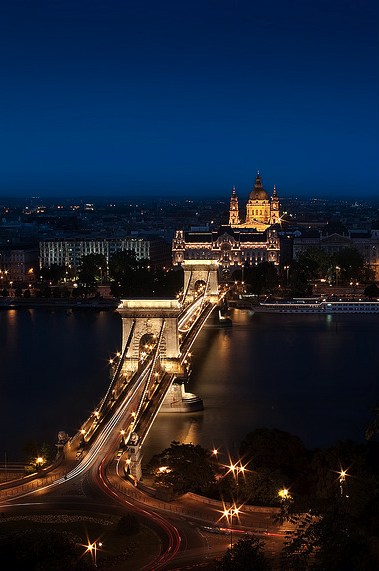 If you like shopping, eating, dancing, pub crawling, and be very close to most of the attractions in Budapest, Hungarians and experienced fellow travelers would suggest reserving a hotel room on the Pest side and only going for short visits to the Buda side. 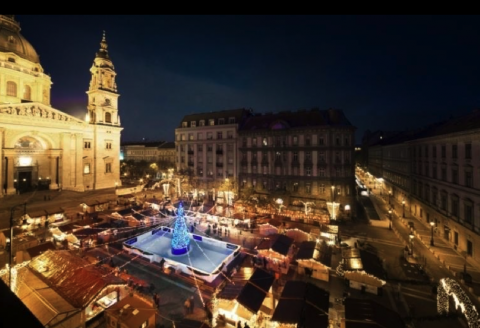 However, for a long term stay, Buda has its own strengths – especially if you are more settled, have kids and go to parties only once in a while. 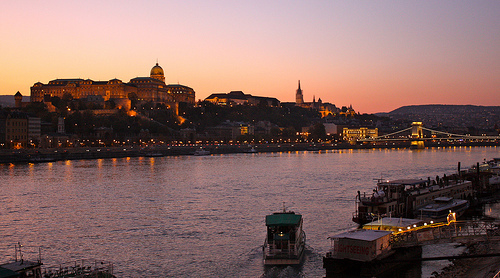 How many days is it worth spending in Budapest? Plan at least 3 days for Budapest, but possibly more, about 5-7 days to make the most out of your stay in Budapest Hungary. It’s a fantastic city with a lot to offer in a safe and friendly city environment with a fabulous architectural heritage, nice green spots (even caves), warm baths with healing qualities and parties, loads of pubs, bars and restaurants, great markets and flea markets to hunt for little treasures. But Budapest still has a lot to improve, and we at TopBudapest.org hope that you won’t feel let down. Check out Budapest FAQ for more useful tips! 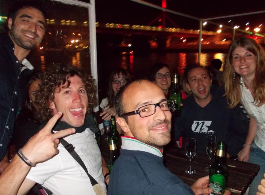 Would you like to share your Budapest travel report with us? Please do, shoot an email to Top Budapest (to TopBudapest [at] gmail [dot] com), and enable us to publish your insights, and help both travellers and Budapesters to make this beautiful city a top tourist destination for excitement, historical insights, gourmet pleasures, fun, love and fond memories.